Xiaomi has remained tight-lipped about the launch of the Redmi Note 6 Pro smartphone and the company is yet to reveal the launch date of the phone. However, a retailer on e-commerce website AliExpress has started to sell the Redmi Note 6 Pro handset in four colour versions. The etailer has revealed the specifications of the upcoming Redmi Note 6 Pro. Xiaomi is expected to launch the smartphone in India at a price range of under Rs 15,000 in near future. 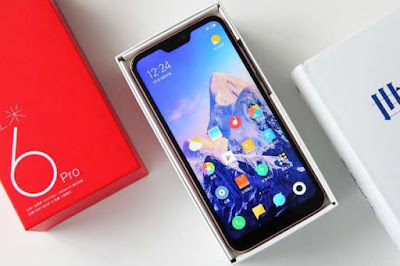 Interestingly, the AliExpress seller is claiming to sell the global variant of the Redmi Note 6 Pro and is offering to ship to UK and the US with an estimated delivery period of 60 days. This means that Xiaomi will launch the upcoming Redmi Note 6 series within a span of month or so. As per the listing, the Xiaomi Redmi Note 6 Pro is powered by a Qualcomm Snapdragon 660 processor and runs Android Oreo-based MIUI 9. It comes with a 6.28-inch display with Full HD+ resolution and 19:9 aspect ratio. The Redmi Note 6 Pro will reportedly come with dual camera setup at the back as well as at the front. This suggests that the upcoming smartphone will come with four cameras in total. The dual selfie camera setup will include a 20-megapixel and 2-megapixel sensors. The rear camera setup will sport 12-megapixel primary sensor and 5-megapixel secondary sensor with 1.4µm pixel size and dual pixel autofocus. The Redmi Note 6 Pro is expected to be come with 4GB of RAM along with 64GB internal storage. The device will most likely support microSD cards. 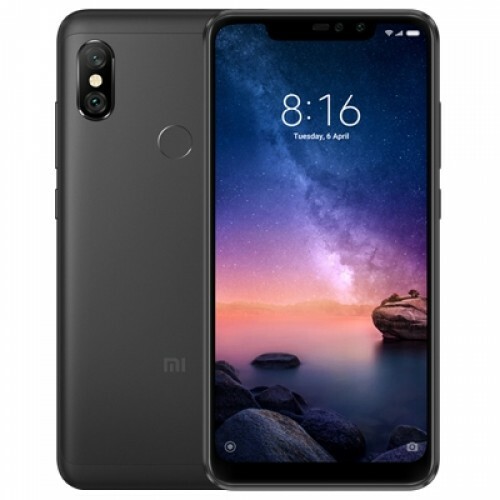 In India, Xiaomi has recently announced that the Xiaomi Redmi Note 5 Pro, the Mi A2 and the latest Poco F1 will be available on open sales. The company seems to have finally done away with the flash sale model for these phones in India.